If the check engine light is flashing or lights on, what you need to do is to check your car as soon as possible. You can check health of your car by finding On-board diagnostics on your car it's either OBD-1, OBD-1.5 or OBD-2. It's depend on your car manufactured date. 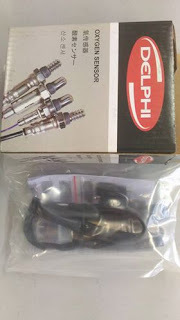 Of course the latest that most of the current cars on the road now are using OBD-2 female connector. 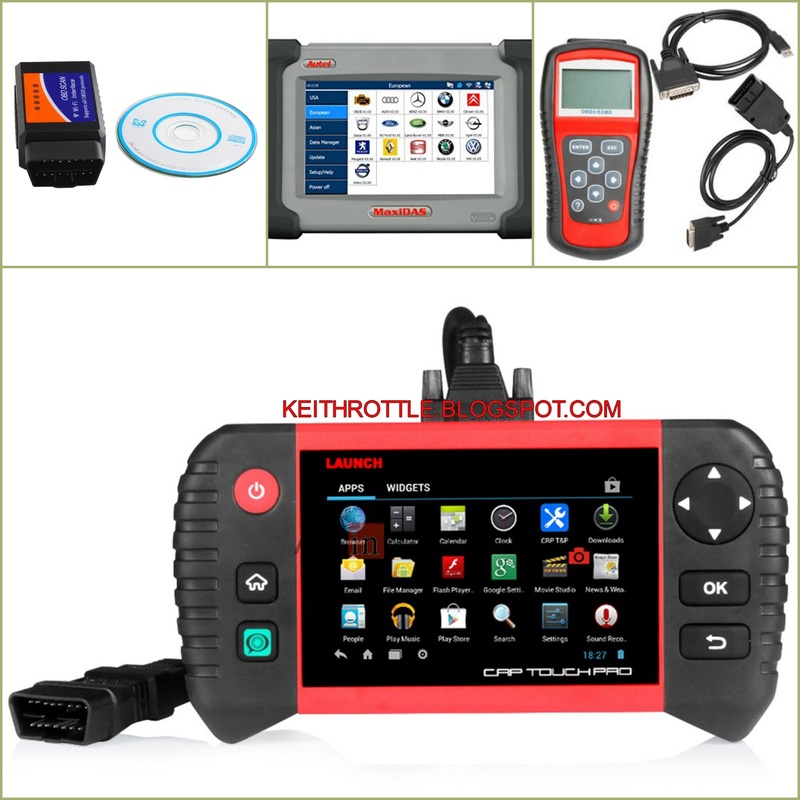 As of now, there are many type of OBD-2 scanners in the market from as low as RM30 to thousands of dollars. Thus, if you are planning to get a scanner for yourself(foreman wannabe/don't want get cheated by a workshop), all you need to do is check whether the scanner is compatible with your car or not. What is O2 sensor and where does it located in your car. O2 sensor usually located at your exhaust manifold for natural aspirated cars and for turbo car it usually located at your downpipe. O2 sensor will give signal to your ECU to control gases/fuel injected in your car combustion chambers. Your car fuel consumption will go bad if your O2 sensor broken or not functioning well. That is when your check engine light will lights on to tell you that your 02 sensor need some checkup or even replaced. There are 2 solutions to rectify/solve your check engine light on due to O2 sensor. It's either you can clean your O2 sensor by blowing a clean air or most recommended solution is to change it to new one. Lets just cover the most common problem which is due to O2 sensor faulty. If you have any error code beside O2 sensor, we can always interact via email or comment on the post. This is to avoid longer and boring post. Thanks for reading. 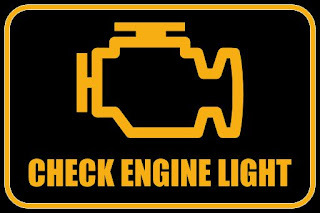 0 Response to "5 most common reasons your check engine light on"